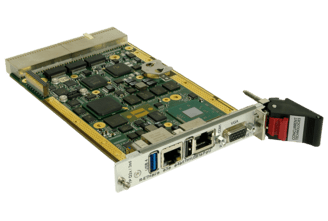 May 12th 2014 – Concurrent Technologies announces the latest addition to their 3U CompactPCI® product range: the TP D2x/msd Single Board Computer, based on the Intel® Atom™ processor E3800 product family. Available with either a single core or quad core processor, the TP D2x/msd is a low power processor board, with the single-core variant typically consuming 10W. 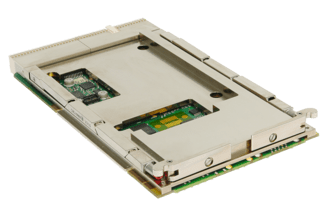 With a wide range of I/O features, and available in commercial (0°-70° degrees Centigrade), extended temperature and ruggedized variants, and supporting fanless operation, the board will appeal to a range of applications within markets including defence, industrial, scientific, and transportation.